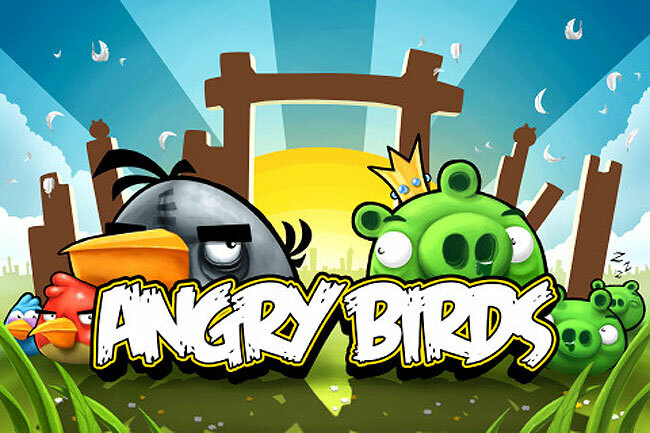 The worldwide phenomena of the Angry Birds game by Rovio game seems to be still growing. With sales of the Angry Birds iPhone game reaching a massive 10 million paid downloads, and thats just on one OS. To put the sales in perspective the casual physics based puzzler has now passed the sales of Michael Jackson’s Bad album, and Pink Floyd’s The Wall. Released just last week, Angry Birds Halloween Edition has smashed the one million downloads and combined with sales on other OS as well the Angry Birds game is set for some staggering sales figures. Well done Rovio.